Tour de France Fever Has Hit Hoffy Cycles! Posted July 17th, 2012 by Hoffy Cycles. 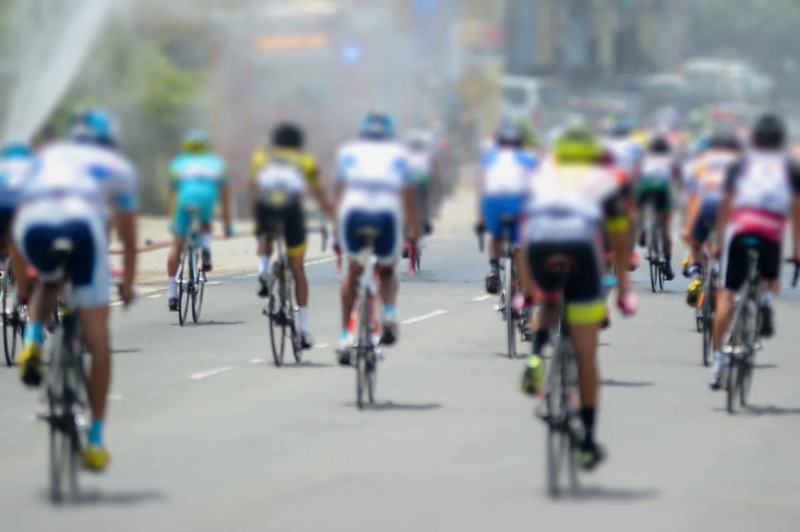 I think it’s safe to say that the whole team here at Hoffy Cycles is sitting on the edge of our seats watching the riders advance in the 2012 Tour de France! All of our bike shop staff are extremely passionate about cycling in all of its forms, beginning at the grass roots where a child learns to ride for the first time and finishing all the way up at the grandest stage of them all – the one and only Tour de France. For those new to the sport we suggest that you take the time to watch part of the race, where you will be treated to the ultimate display of endurance. The reason we say endurance is because this is in essence what the whole Tour de France is about – determining what man is able to endure 21 days of what is essentially cycling torture. Only the fittest and most experienced of cyclists even attempt to complete this 3,200km race, which is designed to feature all of the different terrains that France has to offer. While the cyclists will battle it out for the Yellow Jersey, they will also no doubt have the other jerseys in mind when they push through the different stages. One of the most unique and prestigious jerseys is that of the King of the Mountain, which is awarded to the rider who completes the incline stages of the Tour in the fastest time. Younger riders of the team will also be seen battling it out for the white jersey, which of course is award to the best overall rider who is under the age of 26. There are really so many elements of the Tour de France which epitomise the intricacies of a sport which we love so much here at Hoffy Cycles bike shop. If you would like to come in and have a chat about anything bike related, please don’t hesitate to do just that. We are also available by phone on (07) 3269 1213 should you wish to enquire about any of our products or services.